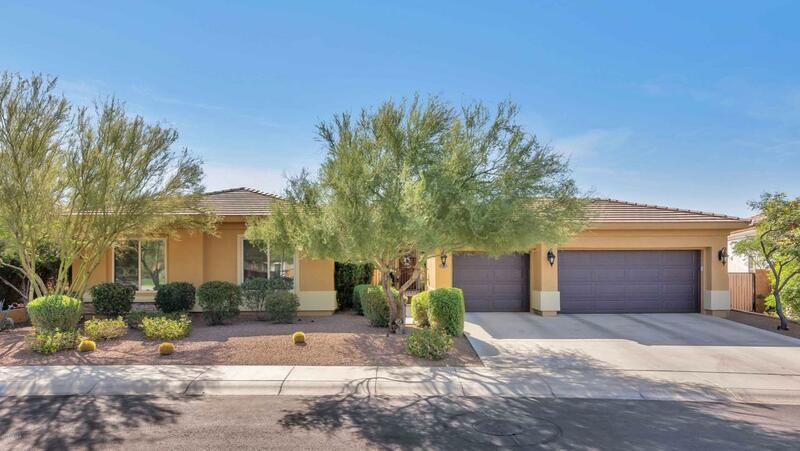 REDUCED - Through the gated courtyard discover desert living at its finest. This home is gorgeous and has it ALL. 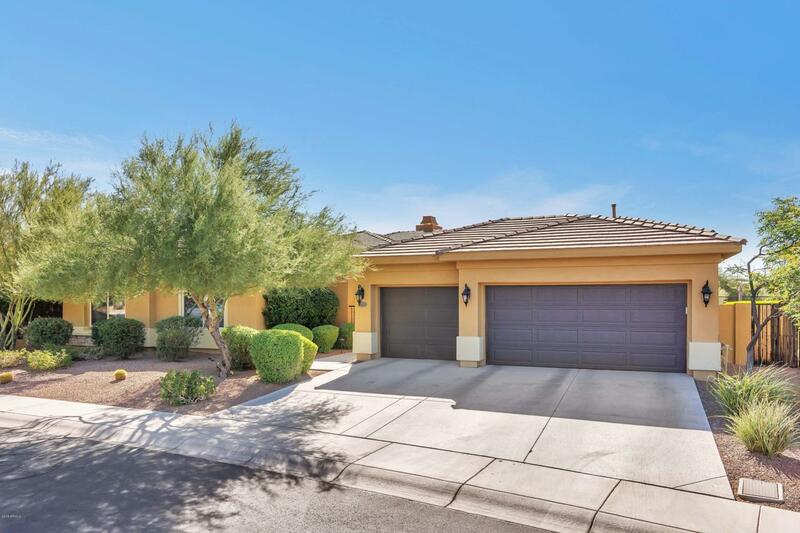 One of the most popular models in Monte Vista, sitting on an oversized lot that borders the wash. Great room hosts a gourmet kitchen and two bar/counter areas for informal dining, parties or homework. In the center of the home a formal dining and living room with unobstructed views of the resort style backyard. Office and theater separate the master suite from the three bedrooms and two baths at the front of the east wing. The large master suite has separate access to the backyard, and a well-appointed en suite master bathroom. 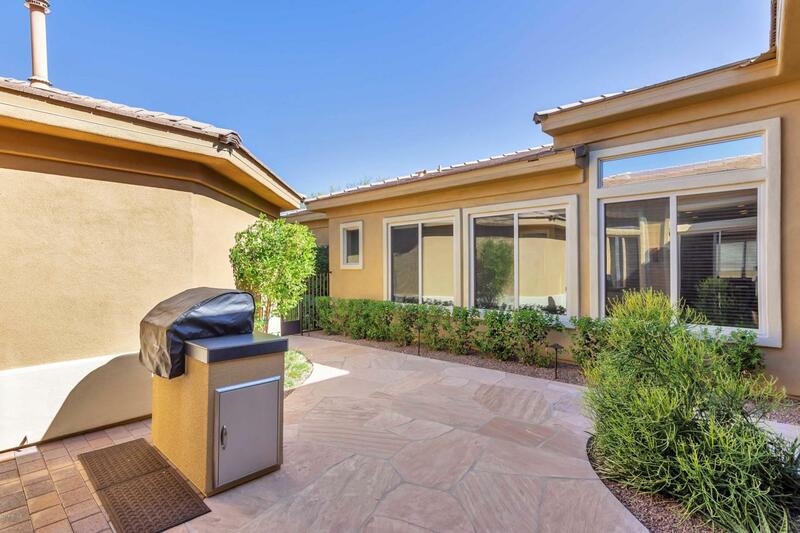 In the backyard a gas heated pool & spa, and a gas fire feature create a desert sanctuary that everyone can enjoy. NEW carpet November 2018. Cross Street Dixileta And 56th St.